MED-DESIRE, the European project implemented under the ENPI CBC Mediterranean Sea Basin Programme, will reward the Apulian high schools students participating to the Apulia Innovation Contest for the production of a video on sustainable energy issues. The competition is addressed to young people and it is based on videos expressing an idea or an innovative project related to the five challenges of the SmartPuglia 2020, the Puglia Region Smart Specialization Strategy: sustainable cities and territories; health, well-being and socio-cultural dynamics; sustainable energy; creative industries and cultural development; food security and sustainable agriculture. Sustainable energy, energy efficiency and renewables, in particular solar energy, are crucial topics of MED-DESIRE. For this reason the project wants to promote and support the initiative by giving a special mention to the best video on sustainable energy. 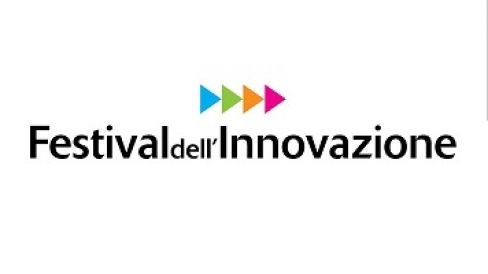 The finalists will present their proposal in the final contest during the Innovation Festival, scheduled in Bari in May 21-23, 2015. The committee will choose the winners of the contest and of the “MED-DESIRE” special mention, that will receive a solar power station.